Day 5 of the 30 days, 30 words challenge. 1stem n. 1 : the main stalk of a plant; also: a plant part that supports another part (as a leaf or fruit) 2 : the blow of a ship 3 : a line of ancestry: STOCK 4 : that part of an inflected word which remains unchanged throughout a given inflection 5: something resembling the stem of a plant —stemless adj —stemmed adj. 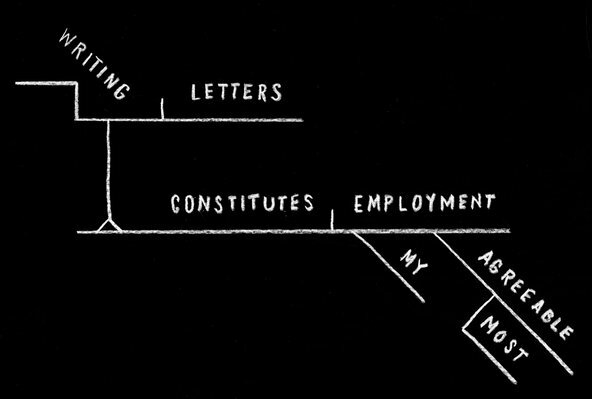 When I was a kid, I used to love diagramming sentences. Every time the teacher asked for a volunteer, my hand would shoot up. 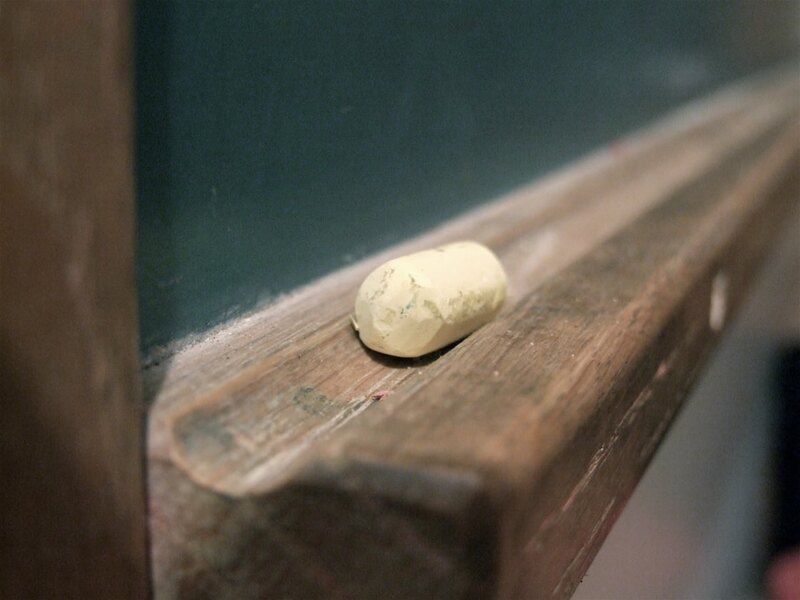 Sometimes she would pick me and I would walk down the narrow aisle to the chalkboard. Getting to write on the board was always exciting as it bestowed a feeling of authority and significance, but I didn’t love it when I had to answer math problems, when I worried I might get it wrong. But words, I understood how words worked. I wanted to understand how words worked. What they meant, how they were spelled, how they were connected to one another. There was something thrilling about drawing that initial horizontal line, placing the subject and verb there, and then finding where the diagonal lines needed to be made, where the other words fit in. I could feel the chalk pressing into my hand and could feel that this was important work: learning how words were arranged to make meaning. As a kid, I worried a lot: about grades, about friends, about what to wear to school on non uniform days, about what it meant that I was picked last when dividing into teams for freeze tag, about running or not running for student council. I also had an active imagine so I worried about potential catastrophes that could befall me, my family, the world. I didn’t often feel like I had much control over impacting any kind of change in the injustices I saw, even from a place of privilege, around me. I was a kid in need of something to rein these worries in. I was a kid in need of a refuge. I found one in language. Diagramming, I felt reassurance in the words’ connection through these lines. The lines made the words’ existence tangible and real. They weren’t just things to be said, tossed away into the air. Here, they were concretized, even if momentarily so given the ephemeral quality of chalkboards, of chalk. As I drew the lines and continued to build the branch of the sentence, I understood that words could be made to do something, that the way they were positioned mattered, that they could be used to make meaning and that I could learn the system for the time when, maybe, I would want to use them to make meaning of my own. *Author note: funny where my mind went with this. I wonder if I was still also ruminating on chalk from yesterday. I guess one possibility with this month is that the words could continue to unfold and also fold over and touch and interact with one another.